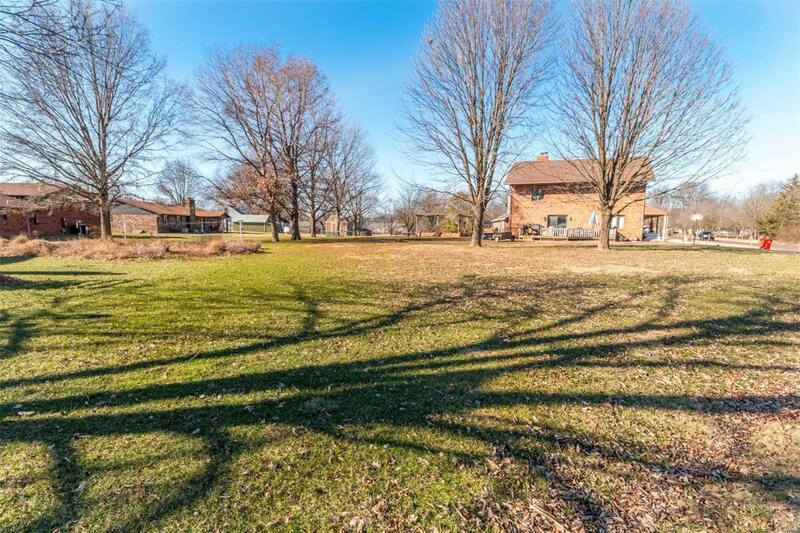 0.205 Acre level lot in Greenfield Estates in Millstadt. Corner lot with frontage on East Madison. Conveniently located in the village of Millstadt. Millstadt school district and Belleville west high school.